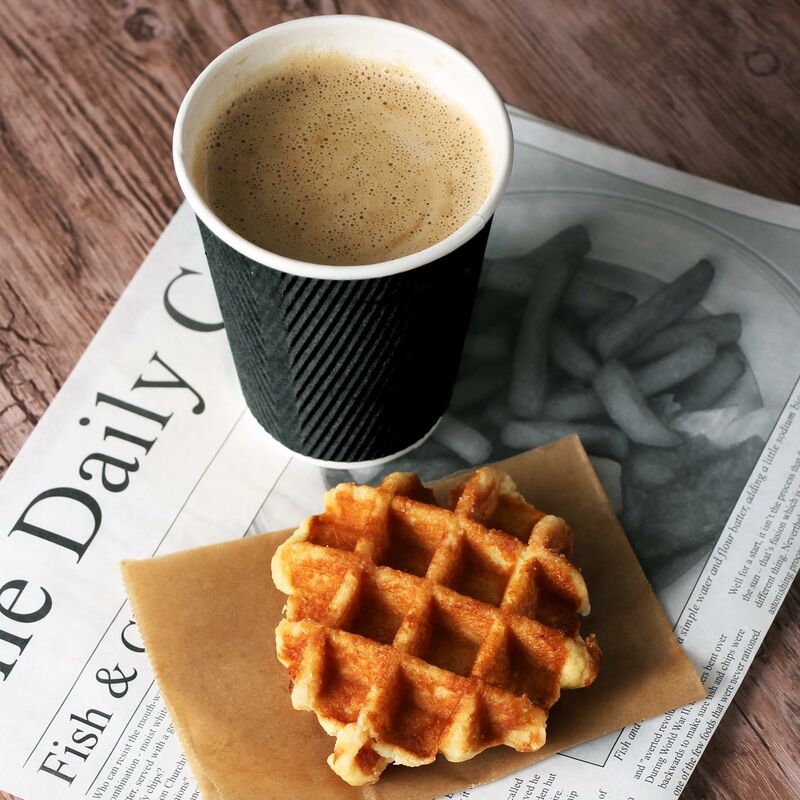 Serve takeaway drinks like tea, coffee and even hot chocolate with style using these Kraft Black Ripple Disposable Paper Coffee Cups. 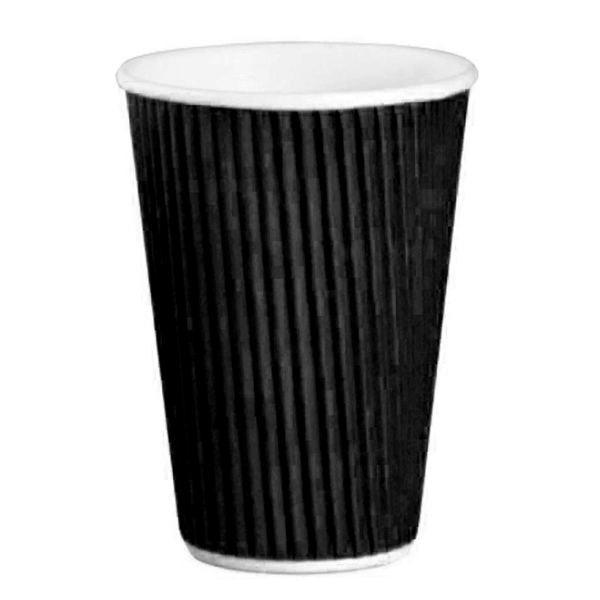 Featuring three layers of board for extra insulation and protection from the hot contents, these disposable cups don't require an extra clutch sleeve. Perfect for generous servings of tea or coffee, these kraft cups are perfect for use by street food vendors and cafés.